So this has been awhile coming but here’s the front of my new business cards. I hope you’ll agree that it’s pretty awesome. I couldn’t do this alone so here are a few people I have to thank. RVA Creates — Their RVA logo generator was integral in making my logo. James Ronald Lee — I loved his Portsmouth Brewery beer flight photo so much I couldn’t imagine not use it in the logo generator. Check out his photoblog for even more great pictures. Nicholas Bennett — Finally but not least. My brother Nichloas helped me with design work for the card background, even going back and forth with me on text color. Check out his graphic design company, Canvus Design Studio. 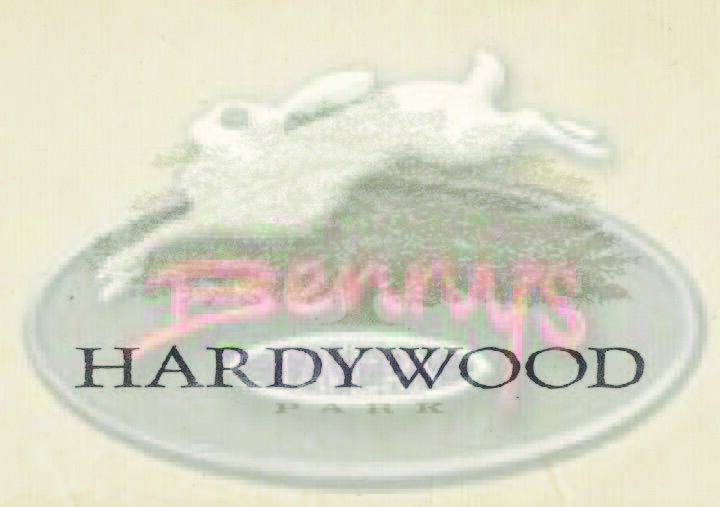 Hardywood is expanding their reach by heading south today June 13th for a Meet & Greet in Colonial Heights. Head out to Benny’s Tavern from 5 – 8pm to meet the brewers where they will be pouring a cask conditioned pin of “Nick Palmer” — a blend of Singel and Hoplar with spices.